THE industry expert appointed by the Palaszczuk Government to spruik Queensland's resources sector has described the Adani approval process as a "mess" that could delay the project by up to two years. In an extraordinary admission, Queensland's Resources Investment Commissioner Caoilin Chestnutt has warned the Government's controversial review of the Carmichael mine's management plan for an endangered bird could force Adani "back to the drawing board". A leading figure in Queensland resources sector after working for Arrow Energy, Anglo America and JB Mining Services, Ms Chestnutt took up the international role with the State Government late last year. 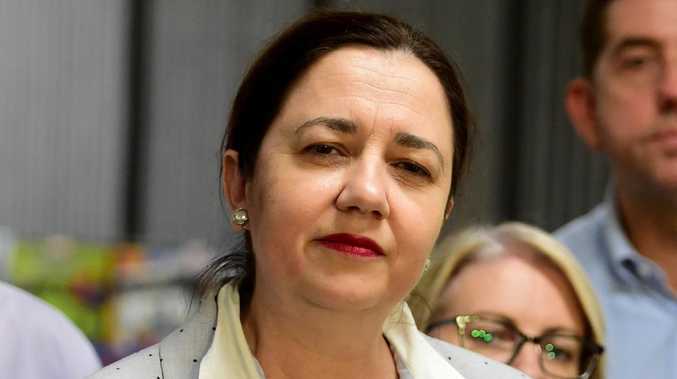 Her comments will embarrass the Palaszczuk Government which has attempted to blame Adani for the project proceeding while talking up its own record approving resources projects. Asked by Reuters in India how long it may take Adani to get its final environmental approval, Ms Chestnutt said the review may cause radical changes. "I would guess, but it is an absolute mess, six months to two years," Chestnutt told Reuters. The Palaszczuk Government has repeatedly refused to put a timeline on when it would respond to the review by a panel of experts led by University of Melbourne academic Brendan Wintle. Environment Minister Leanne Enoch today could not say when the last time her Department had conducted a review at this late stage in a management plan. 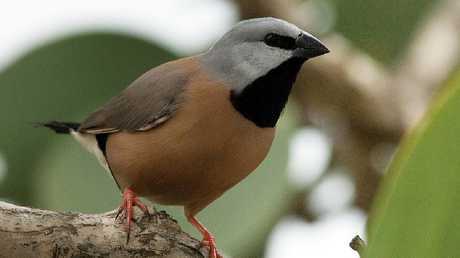 The plan, drafted in consultation with the Government over two years, aims to meet the Department's conditions to protect the endangered black-throated finch with has a significant population on the mine site. Adani has purchased 33,000ha of grazing land around its property to act as a nature reserve for the finch.